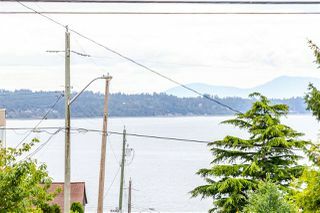 Bay Pointe - It's all about the View! 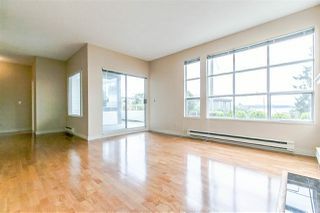 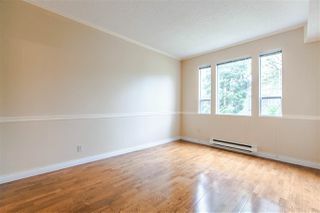 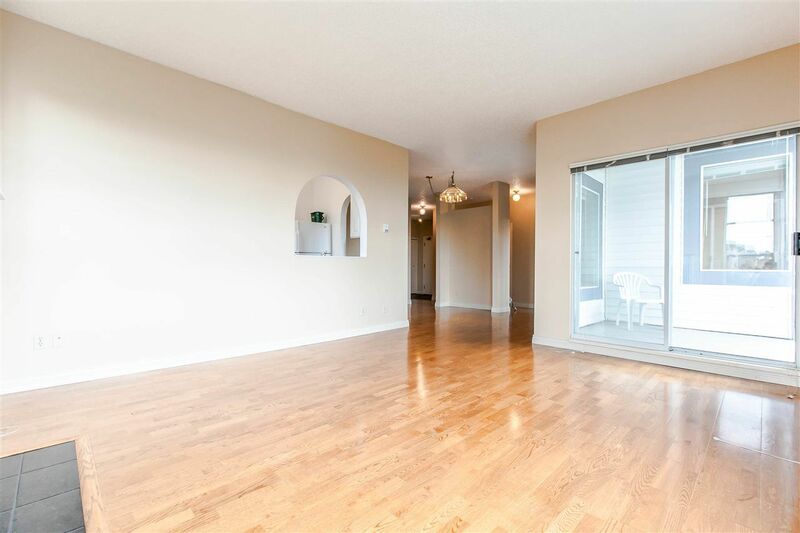 This South/West corner suite is bright, sunny, tons of windows and spacious walk-out patio to enjoy the view and the sunshine!! 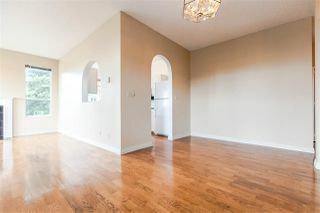 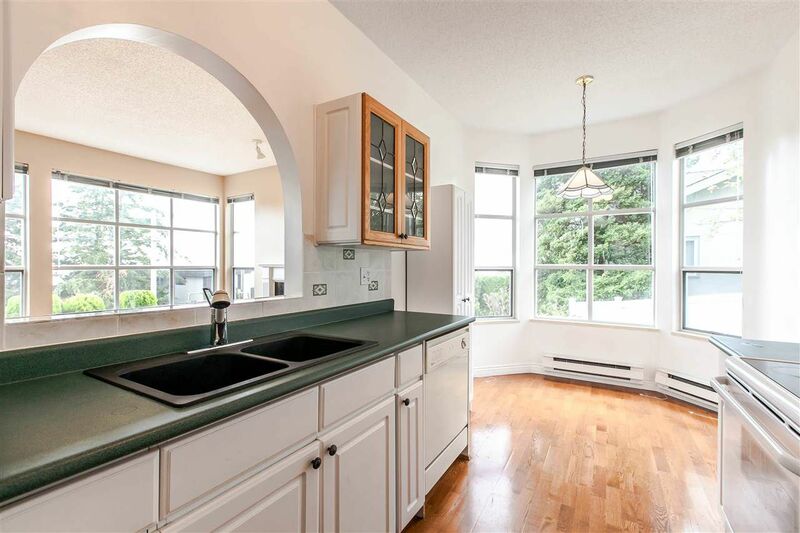 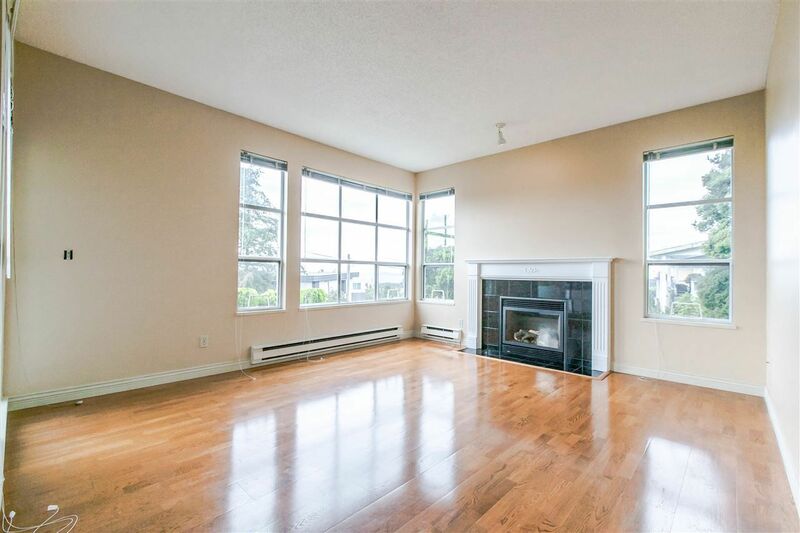 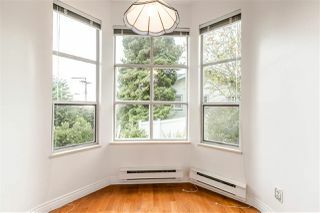 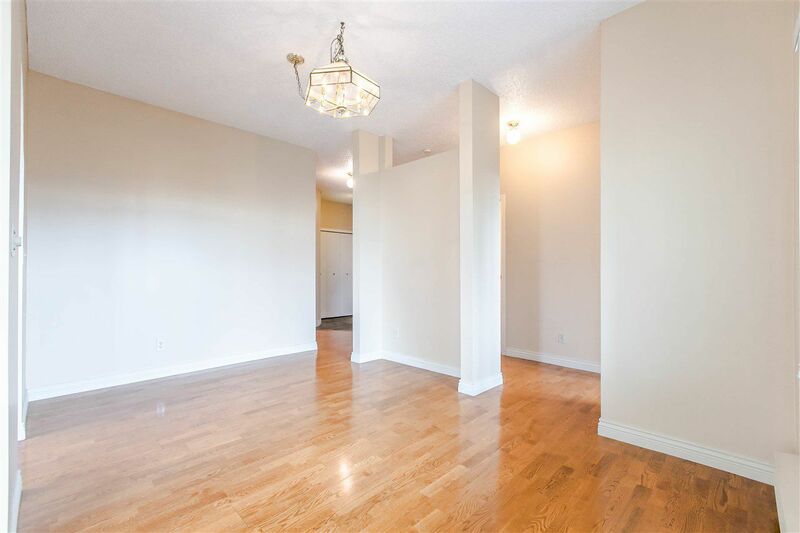 2 bedrooms/2 baths, freshly painted, 9" ceilings & just waiting for your ideas. 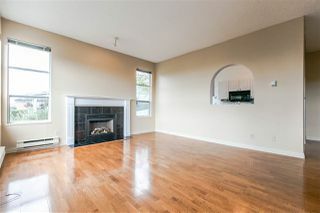 New roof in '08, 1 pet (1 cat or 1 dog) is welcome! 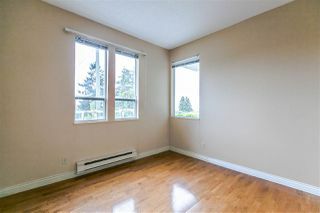 All new windows coming and paid for by the Seller. 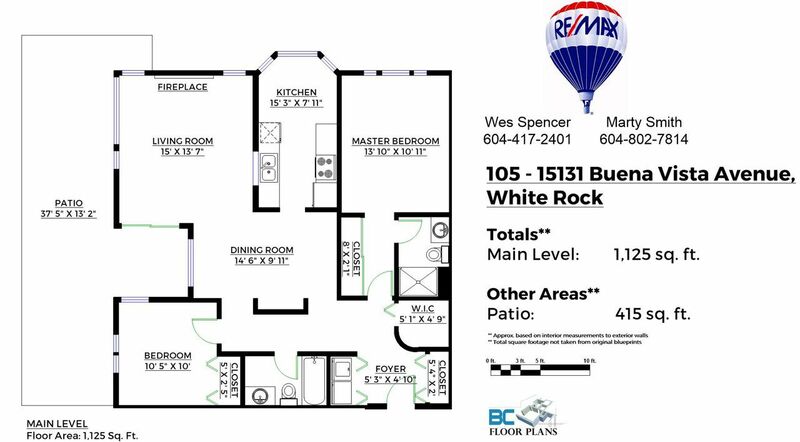 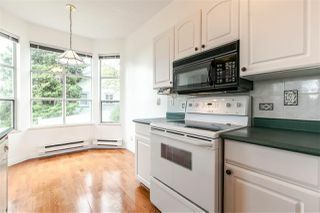 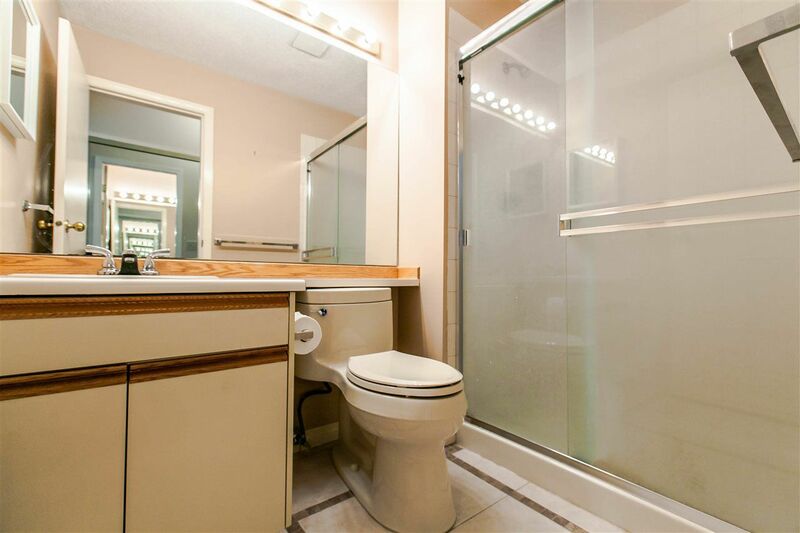 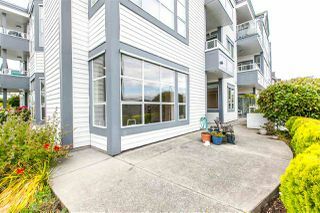 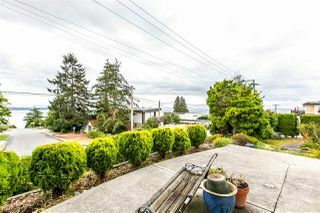 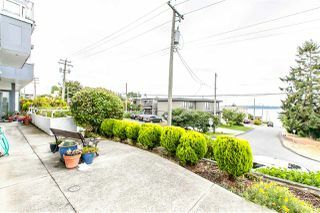 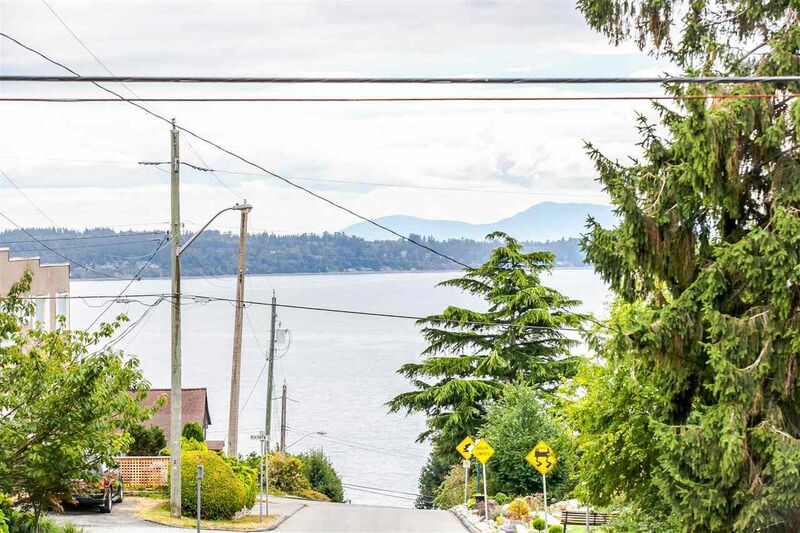 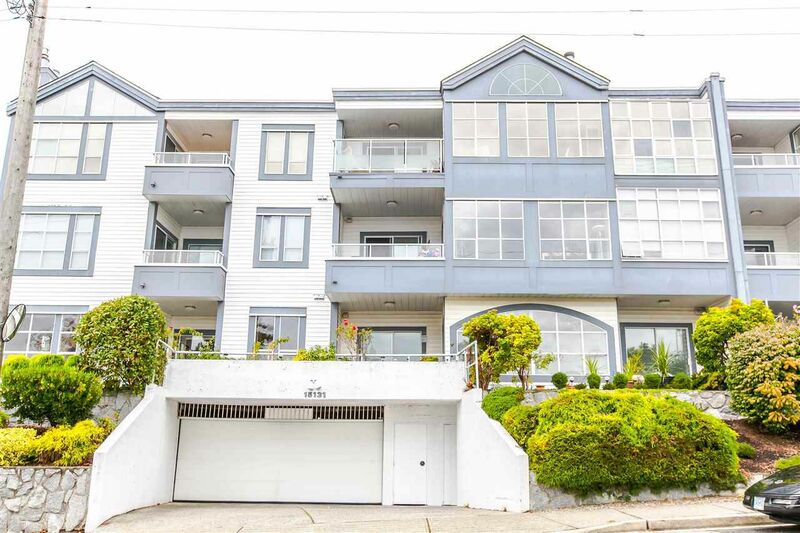 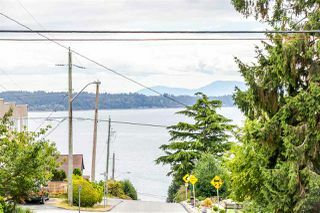 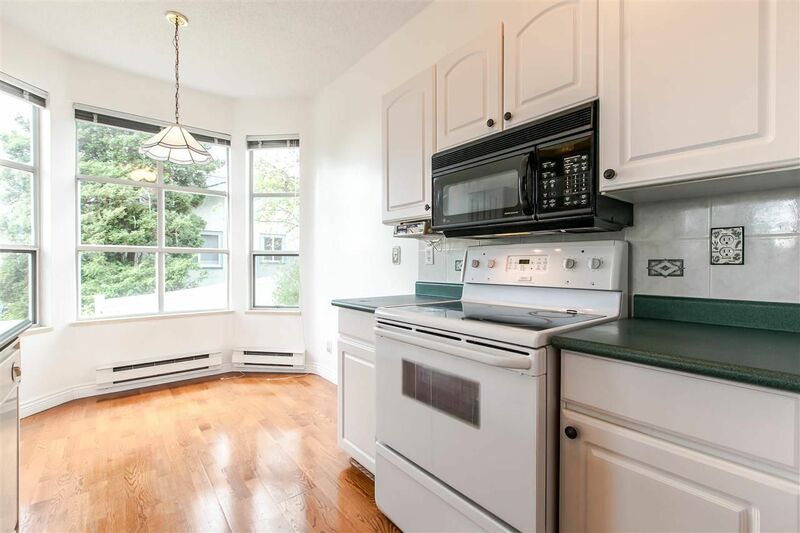 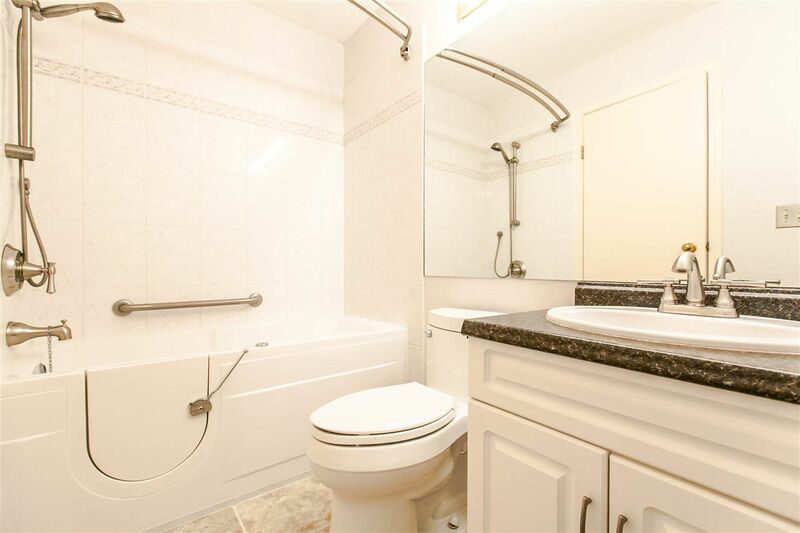 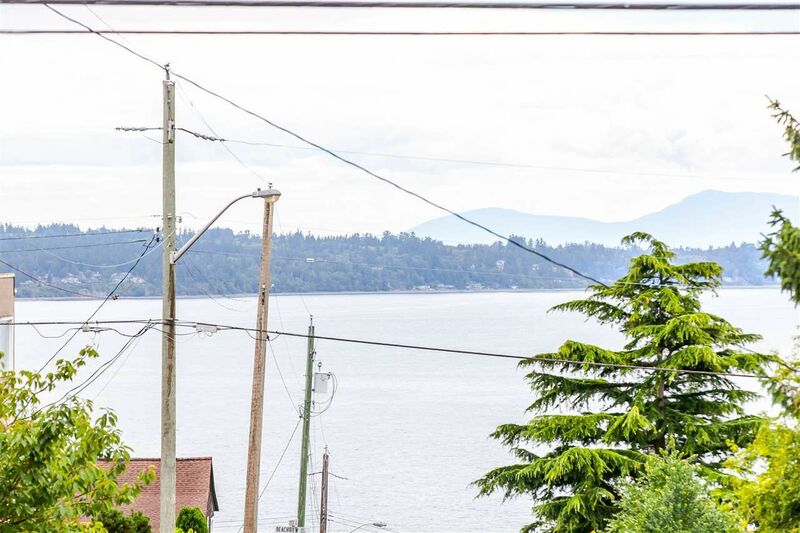 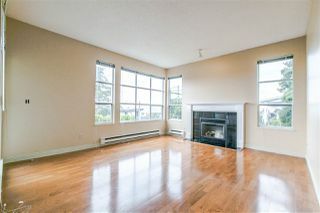 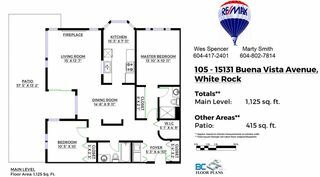 Easy 10 minute walk to beach, and 1 - 2 blocks to all amenities, transit, and shops. 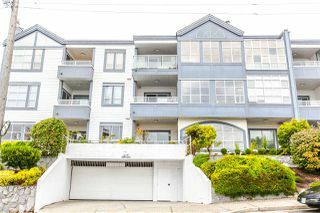 This well run, immaculate boutique building is self-managed with only 18 units. One parking stall, and one storage locker. Open Saturday, August 6 and Sunday August 7 from 2-4. Offers, if any, will be presented Tuesday August 9th.